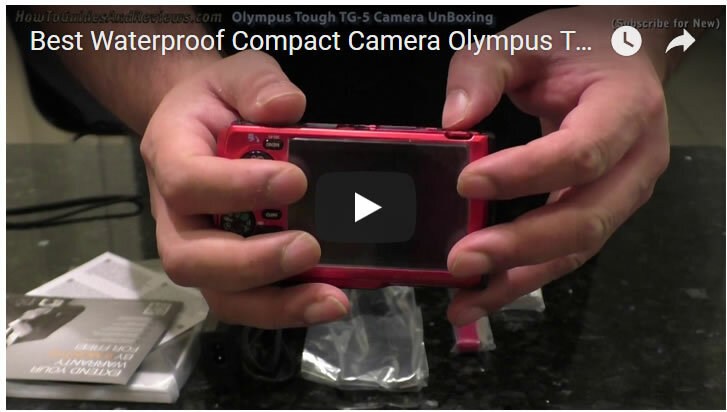 Thinking of buying a Olympus TG-5 Tough Camera due to it's under water use capabilities? 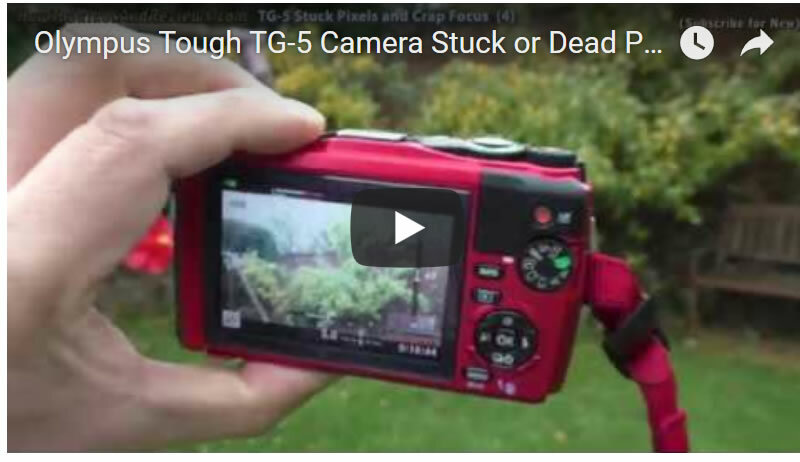 Tthen you need to watch this video before you find yourself disspaointed with the camera's poor performance, especially in in terms of ability to auto focus during shooting video footage. And what's worse the likes of Currys are selling brand new cameras with stuck or dead pixels. For which there is a possible solution i.e. pixel mapping BUT brand new cameras should NOT have stuck or dead pixels! 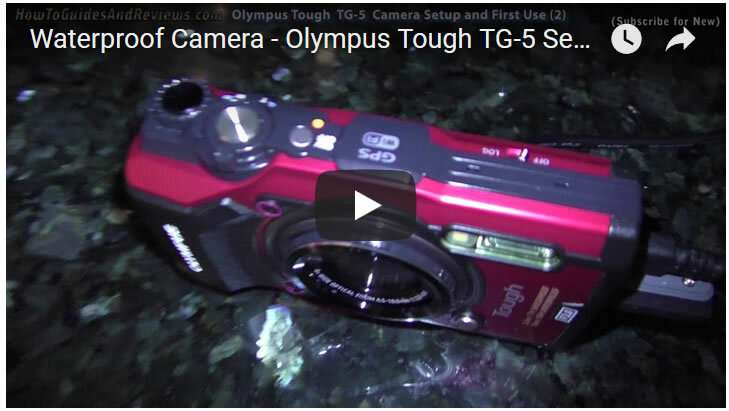 Anway watch our video so that you know exactly what to expect when you attempt to use a brand new TG-5 for video footage.